Spring is bustin’ out all over! 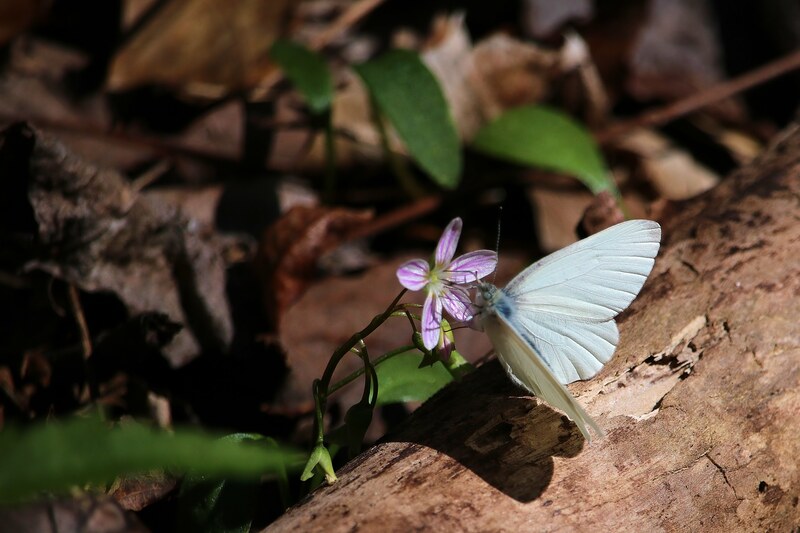 There are wildflowers, tadpoles, early butterflies and migratory birds arriving to nest. Come explore the woods with us and let’s find something new! While we’re exploring, we’ll gather exotic, invasive plant parts to make an earth-nurturing creation. Location TBA.